Can you use wireless Headphones with PlayStation VR? 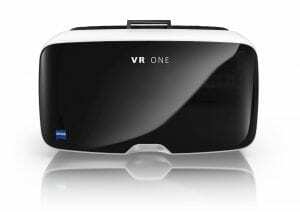 PlayStation VR has been around for a while and while looking for headphones and if you are new in the VR zone then this question is sure to arise in your mind if one can use wireless headphones with the PlayStation VR headset. The answer to the question is a simple NO, you cannot use wireless headphones with your PlayStation VR and you need to use your wired headphones itself. Why not use wireless headphones? While connecting the PlayStation VR to the PlayStation console the small box acts like an intermediate. This box helps in connecting the HDMI cable and acts like a box that enables audio syncing in VR. 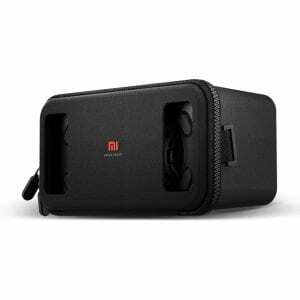 Now in the case you use a wireless pair of headphones then you won’t be able to connect directly to it which would not be a great way to have an immersive VR experience. That is the reason, Sony took out the concept of wireless headphones from the PlayStation VR in order to give the users a better experience with their 3D audio effect that they planned would accompany the VR experience. Honestly, the VR experiences are just magnified in the PlayStation VR with the 3D audio and using a wireless pair of headphones is just not going to give you the much-needed effect. The unit has a 3.5 mm jack where you can plug in your headphones directly and in the case you want to use your wireless headphones then sadly you might want to give up on that idea. The design of the 3D audio production in the PlayStation VR is such that it can interfere any surround sound that is native to the wired headphones so it is better to disable such effects so that you get a nice 3D audio that makes you feel the depth of the sounds inside the VR world. You get in-ear wired headphones along with your PlayStation VR purchase which is good enough for your gameplay, however, if you want you can invest in headphones in order to have a better gameplay experience. 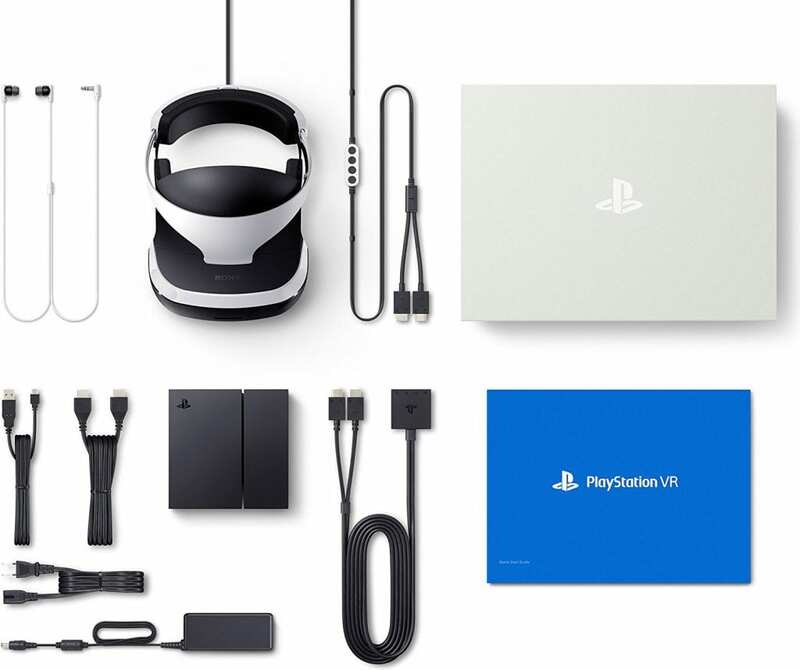 Take a look at a few wired headphone options that you have with the PlayStation VR! 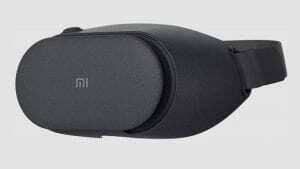 What are the headphones that are currently compatible with the PlayStation VR? The headphones that are currently compatible with the PlayStation VR are the ones that you can plug into the jack on the headset cable. No matter what kind of headphones you plug into, you would be able to experience the 3D audio effect that was intended to be provided to all the PlayStation VR users. 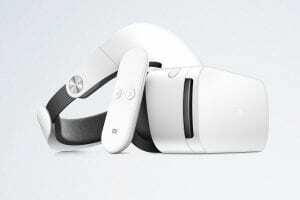 The audio from any of the headphones would sound like you are actually in the virtual environment making the experience immersive. However, you can possibly invest in a higher quality headphones in order to take your gaming to another level with higher quality audio. This is totally your choice but any headphones lying around with a 3.5mm jack would work with your PlayStation VR. Which is the best headphone for PlayStation VR? There is a lot of commotion about the Plantronics Rig 4VR headset since they are specifically designed to be compatible with the PlayStation VR. One of the major features of these headphones is that they are not noise canceling headphones which according to a few can be a plus since you can hear noises from the real world but according to me I would clearly prefer a noise canceling headphones for a VR gameplay. 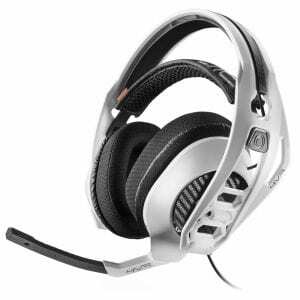 Other features include premium audio quality and a really comfortable design so that one could wear it for longer gaming sessions. It is a great headphone if you are looking for something that is not completely canceling the noise from your surroundings, so this really depends on the type of house you live in. You definitely cannot lose yourself in the VR world if you have kids at home or a family but if you live alone and are barely disturbed then checking out some of the perfect noise canceling headphones could be something you should consider. Anyway, the fact that you want to invest in a headphone is completely your decision. In the case, you have any suggestions then leave them in the comments section below. If you liked the post then share it with your friends on Social Media!